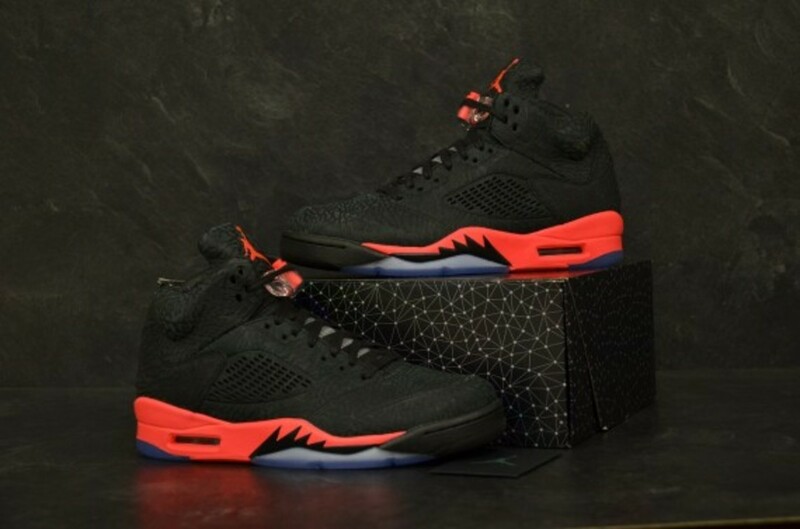 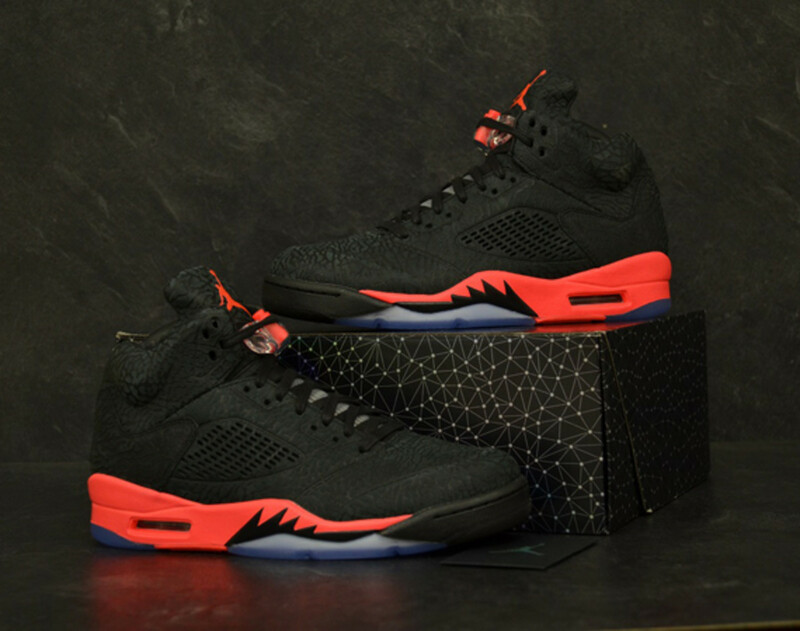 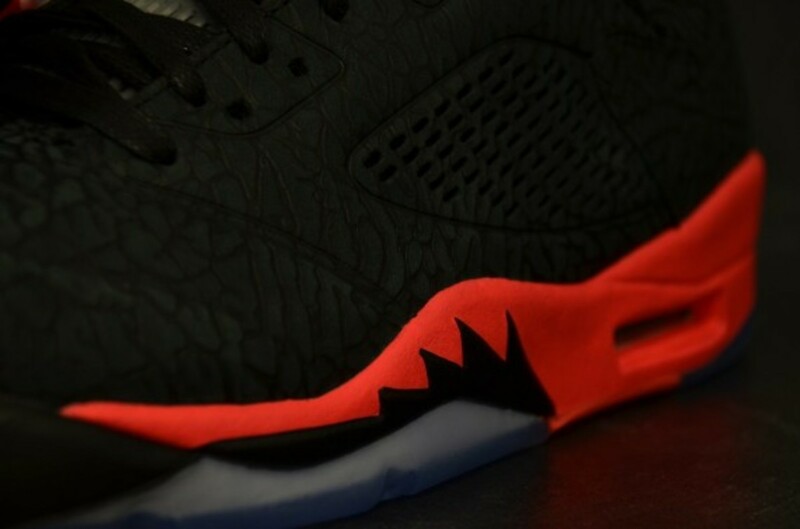 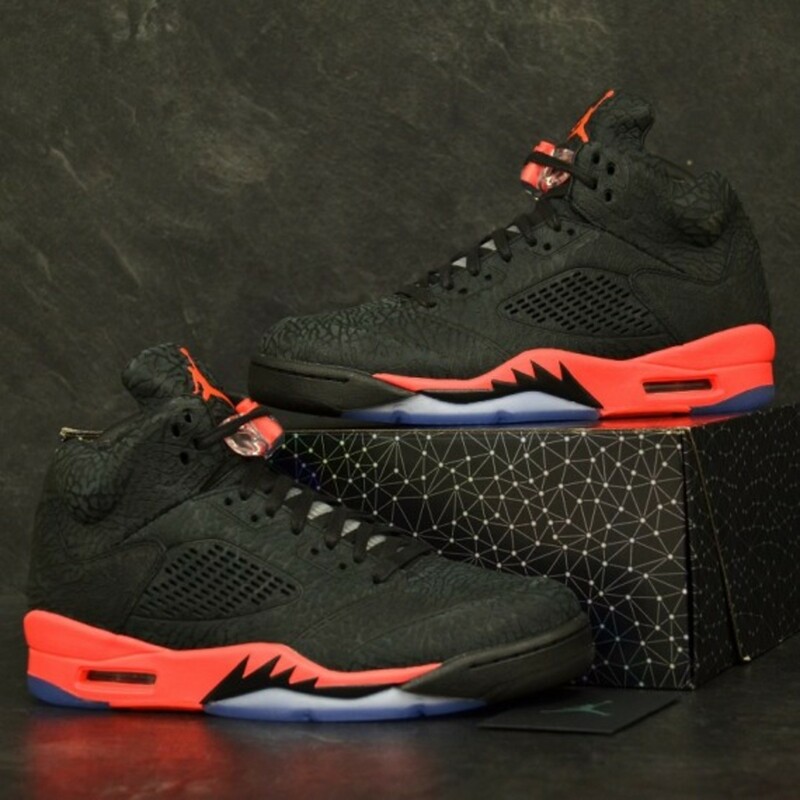 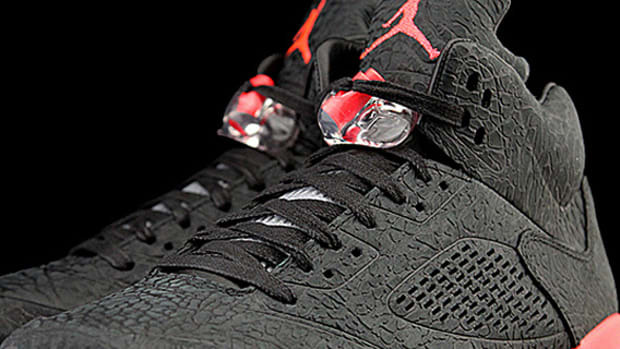 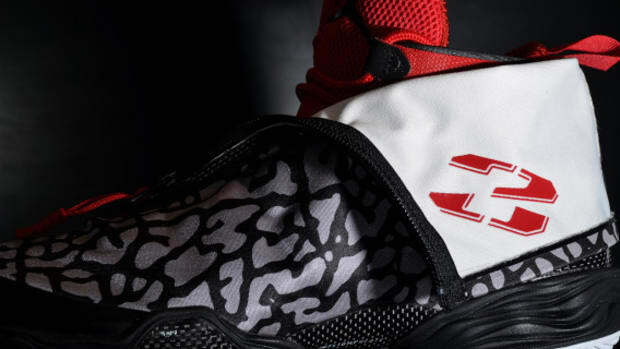 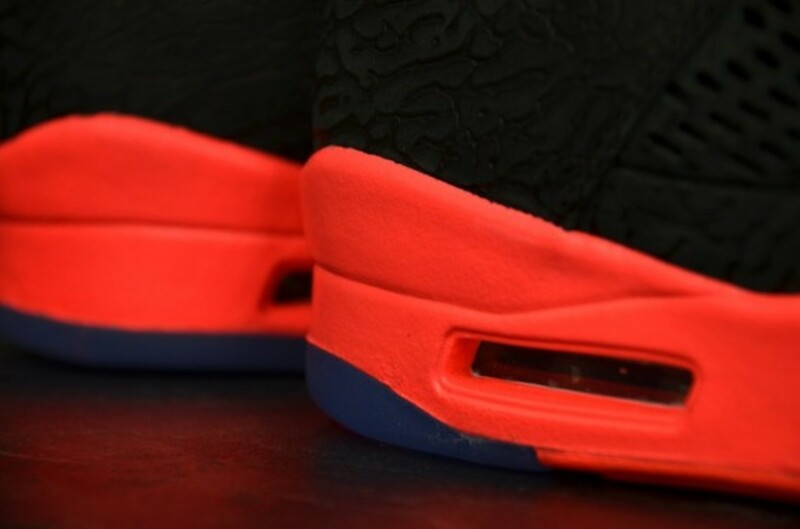 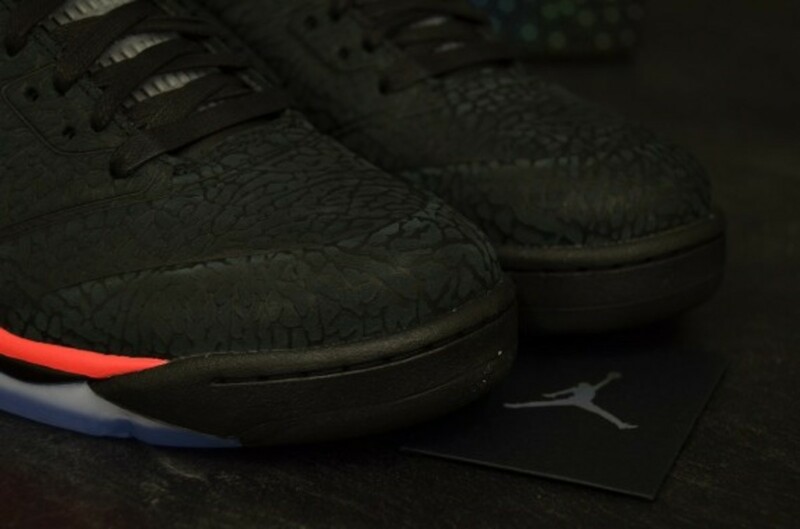 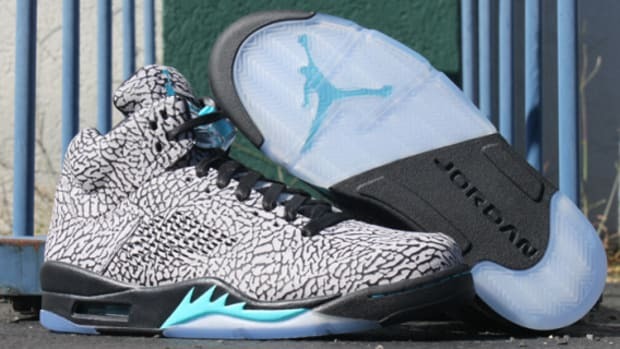 Air Jordan 3LAB5 - "Infrared"
Jordan Brand&apos;s crowded holiday release schedule ends on a high note, featuring the Air Jordan 3LAB5 in an eye-catching Infrared style. 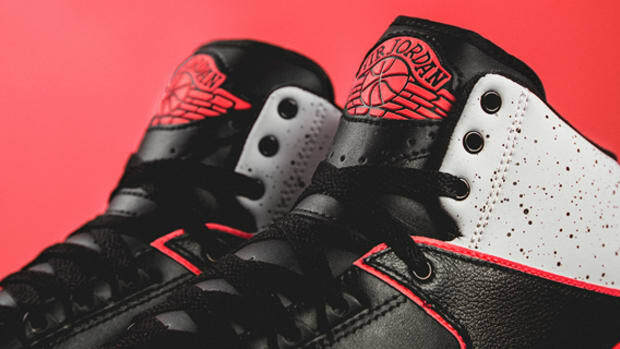 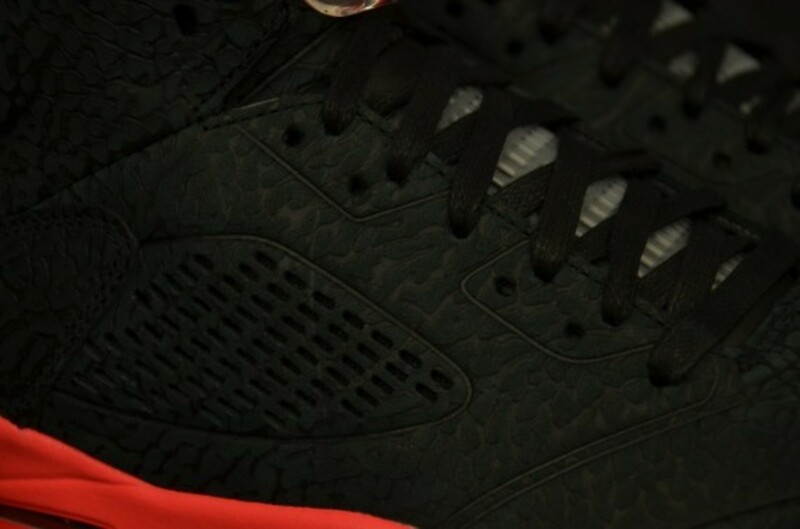 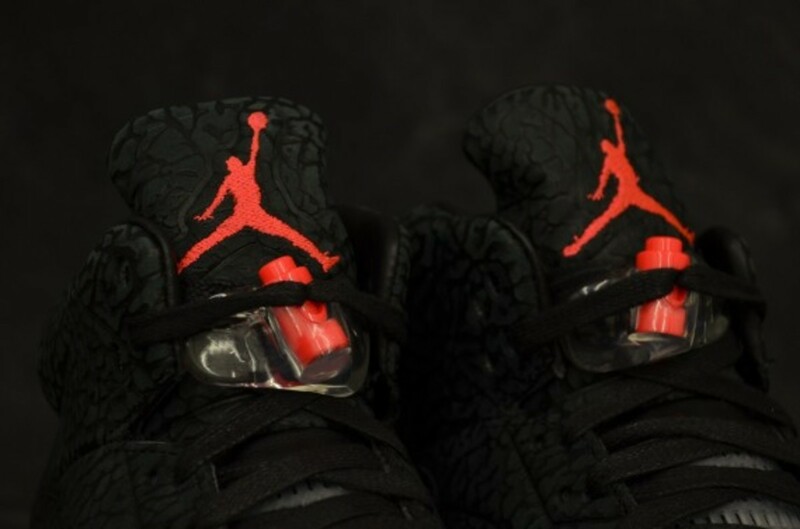 The shoe&apos;s all-black nubuck upper is finished in the iconic Air Jordan elephant print throughout, while hits of Infrared deliver accenting pops of color at the midsole, Jumpman logo and lace locks. 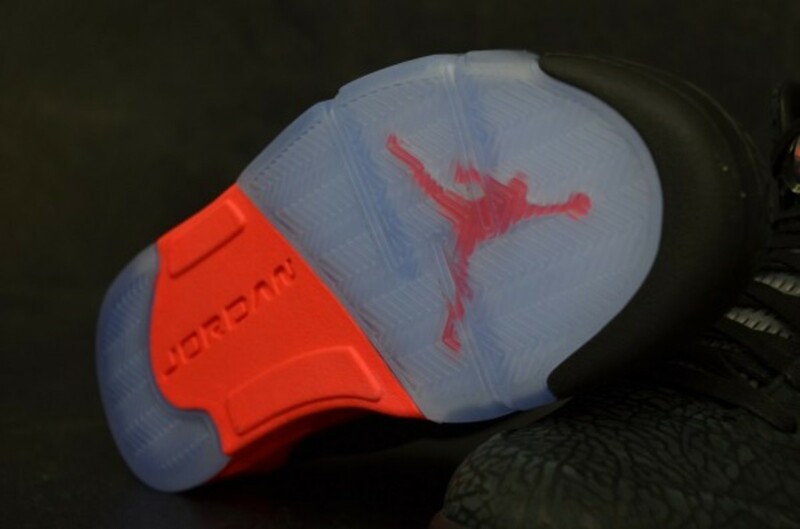 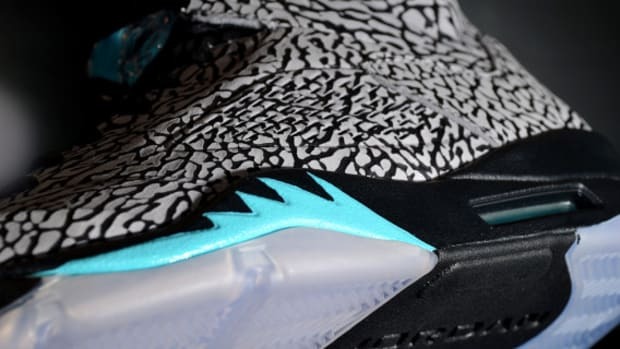 The kicks are finished with the 5&apos;s signature translucent outsole, rendered here with a conspicuously blue tinge. 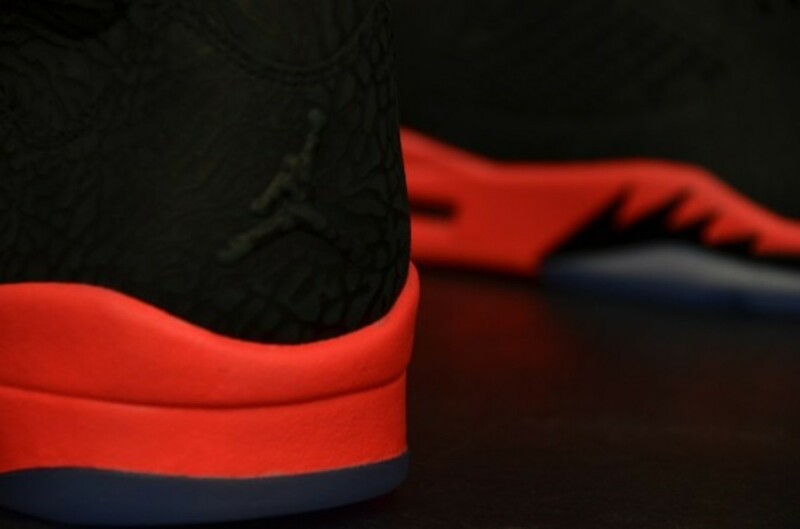 Continue reading for detailed looks, and expect the Air Jordan 3LAB5 to launch at all NOHBLE/Olympic Town retail locations starting December 31st. 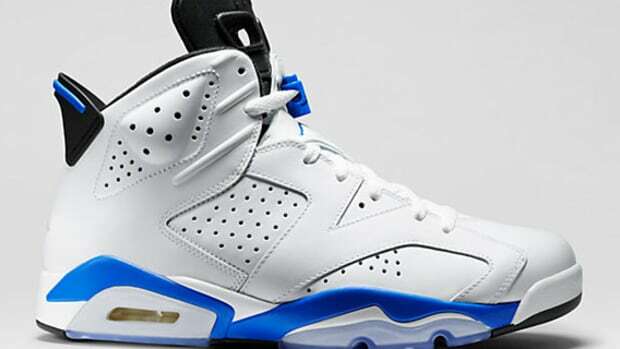 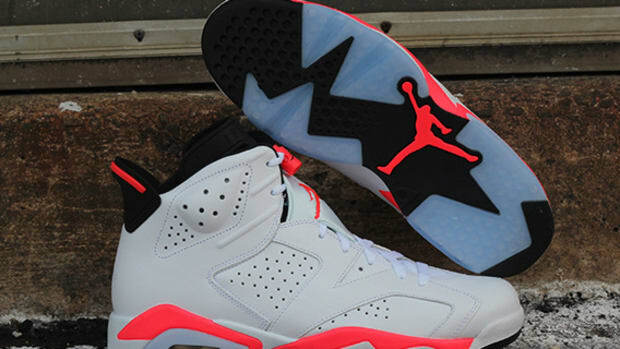 Pick up a pair and close out 2013 in high style. 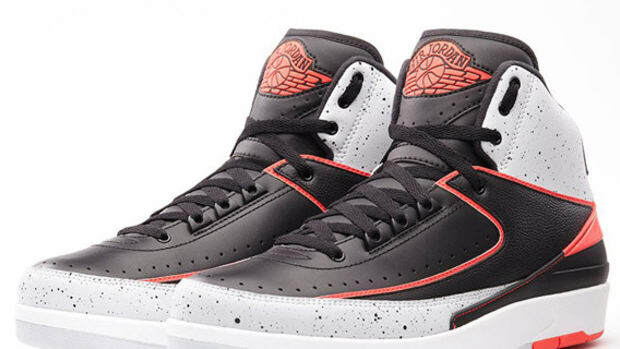 Air Jordan 2 Retro "Infrared 23"
NikeStore Has Restocked the Air Jordan 3 "Infrared 23" and Air Jordan 6 "Sport Blue"